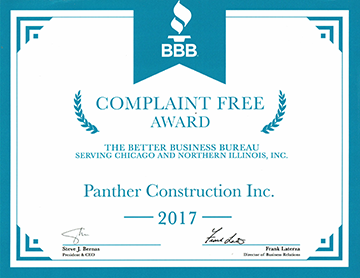 For the best concrete, asphalt, concrete driveway, or masonry contractor in the Chicago land area call Panther Construction. 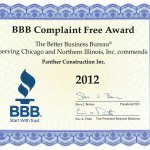 We offer free estimates for our services. 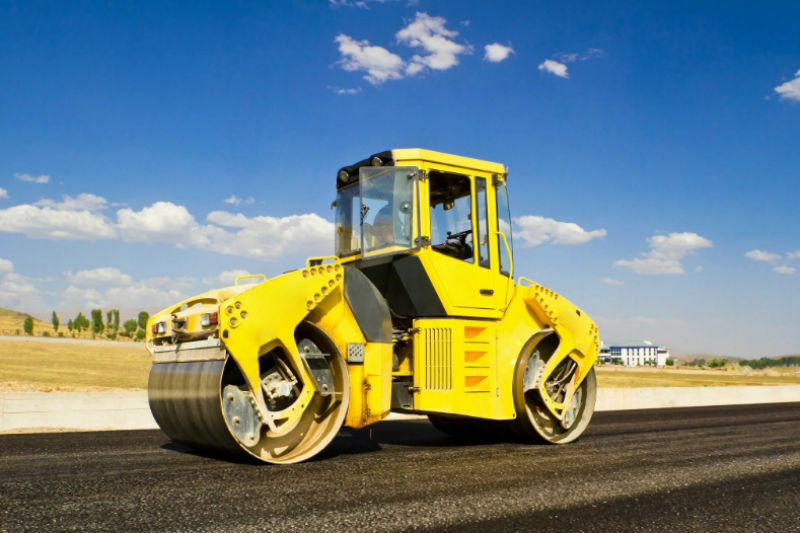 To get a free estimate on asphalt, concrete or masonry work give us a call and one of our operators will get you set up with a free estimate! 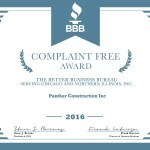 We have carried an A+ rating with the BBB since inception and we have remained complaint free. We only use the highest quality material for our jobs. We believe in the American dream and that is why we pay our employees a top hourly rate with bonuses and performance based incentives. 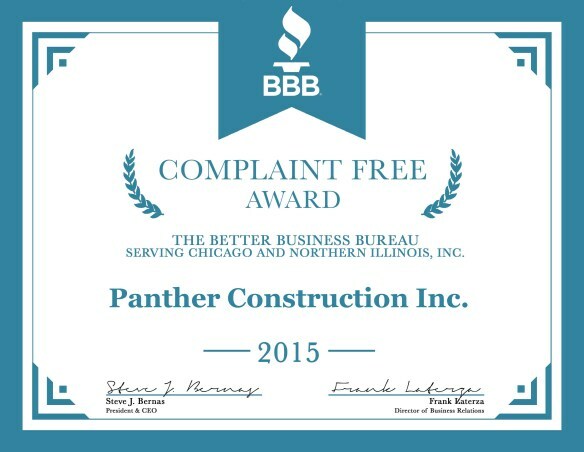 Panther Construction is licensed and bonded, and insured since 1997. 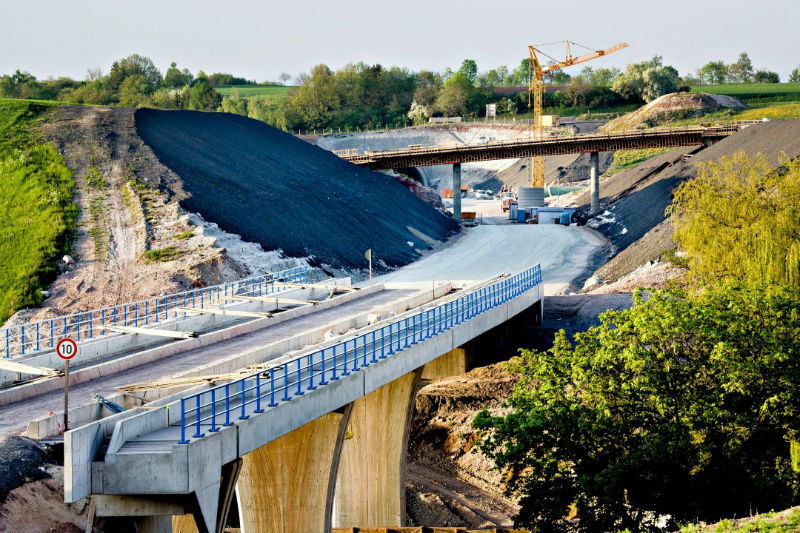 We are a first generation asphalt, concrete and masonry contractor. 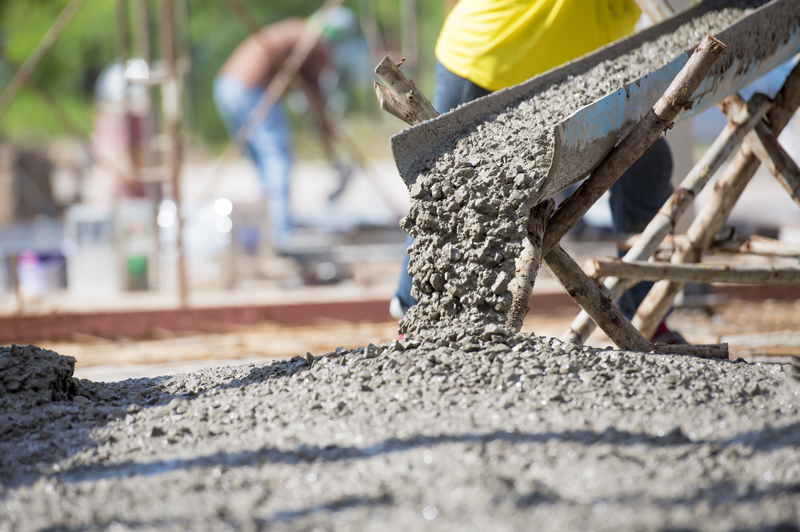 That is why we have always had 100% customer satisfaction for our concrete, asphalt and masonry work. "I don't care how much you know. I want to know how much you care!" 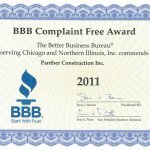 Chicago, Evanston, Arlington Heights, Schaumburg, Oak Park, Cicero, Hoffman Estates, Rosemont, Elk Grove Village, Des Plaines, Arlington Heights, Northbrook. 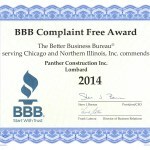 Naperville, Wheaton, Carol Stream, Lombard, Downers Grove, West Chicago, Elmhurst, Glendale Heights, Addison. 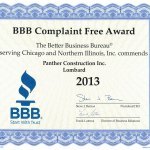 North Chicago, Barrington, Buffalo Grove, Highland Park, Lake Forest, Waukegan, Vernon Hills, Grayslake, Lake Zurich, Round Lake Beach.